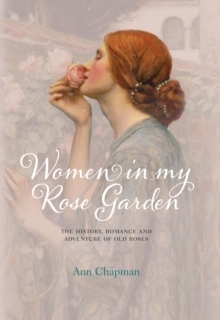 Many of our best-loved heritage roses are named after women and in this charming book, Ann Chapman explores the lives and stories behind the evocative names. We may be familiar with Mary Queen of Scots, Amy Robsart and Jeanne d'Arc, but who were Adelaide d'Orleans, Nancy Steen and Nur Mahal? Among the 35 women described here are serene queens, duchesses and aristocrats, courageous heroines and pioneers, as well as the passionate gardeners who contributed much to the cultivation and preservation of the roses named for each one. 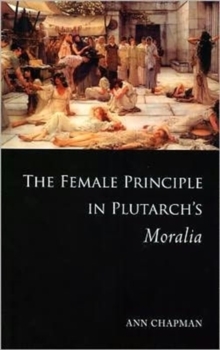 Each biography is beautifully illustrated with a portrait of the women and a sumptuous photograph of her rose by the acclaimed French naturalist photographer Paul Starosta. Women in my Rose Garden will make a perfect gift, not only for rosarians and gardeners, but for all those with a love of history, romance and adventure.